Hey traveler! St. Lucia has a lot of exciting activities just for you! 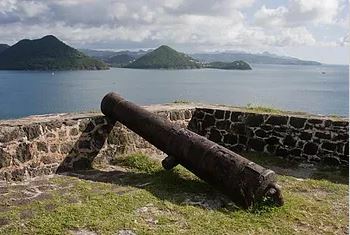 Experience St. Lucia like never before by exploring St. Lucian history! Drive past the fishing villages of Canaries and Anse La Raye before stopping at picturesque Marigot Bay (famously known for the famous backdrop of the movie Dr. Doolittle) for a scrumptious lunch (optional). After which, we visit the north of the island to Morne Fortune, Rodney Bay, Pigeon Island for a guided tour by your driver. *Tour can be customized to match your preference. Do not hesitate to make changes along the way.